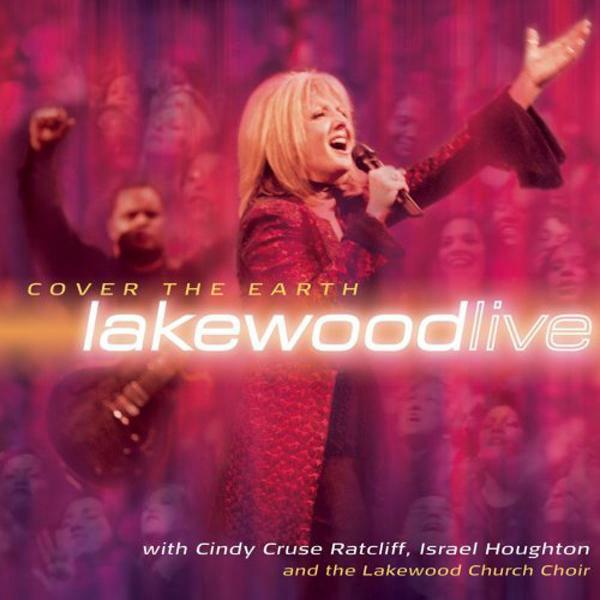 Download sheet music for Sing by Lakewood Church, from the album Cover the Earth. Arranged by Dan Galbraith in the key of F-F#-G, G-Ab-A. Products for this song include chord charts, lead sheets, and the orchestration. Make a joyful noise, in the sanctuary.